Can you afford a $986 coat? No? Then stop hating on Meghan Markle’s hat. 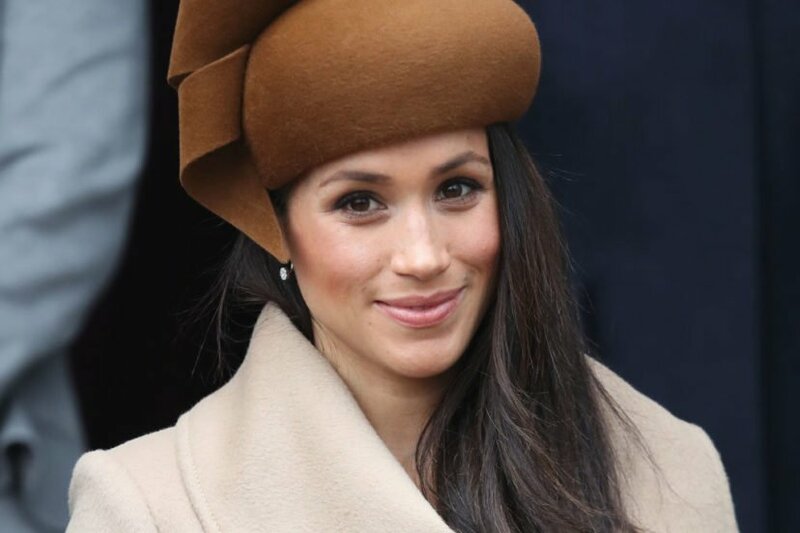 You see, Meghan was attending the royal’s traditional Christmas morning church service at Sandringham while wearing a beautiful and expensive coat with a matching hat. However, many people think it looks like the poop emoji than anything else. 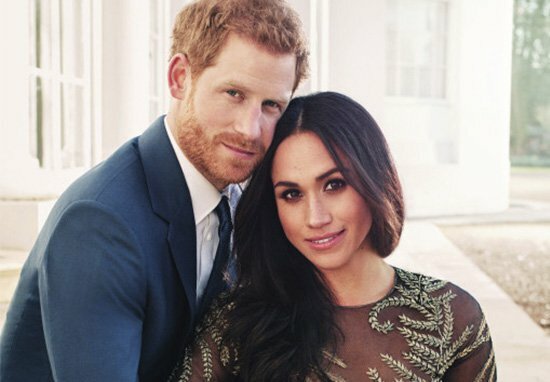 While I really love Meghan Markle, I do have to agree. I mean, what was her stylist thinking? Unsurprisingly, Twitter had a lot to say about the hat. Maybe she intended to wear the poop emoji? Then again it was church service. Her stylist was apparently not thinking at all. Then I do not like the change. Some nice people thought it looked like chocolate. Meghan Markle attended the service with her fiance Harry and her soon to be brother-in-law and sister-in-law. They were greeted by many people who had been waiting for hours to get a peek at the royal family. What are your thoughts? Do you think it looked like the poop emoji or chocolate? Or did she look amazing regardless of what the hat looked like?